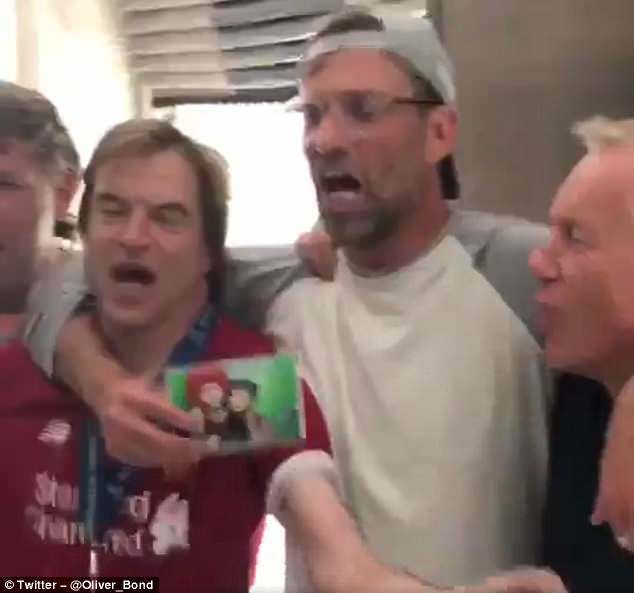 Klopp’s singalong stunt: a loser’s ‘celebration’? Jurgen Klopp bolstered his man-of-the-people reputation on Sunday morning just hours after seeing his side beaten by Real Madrid in the Champions League final. 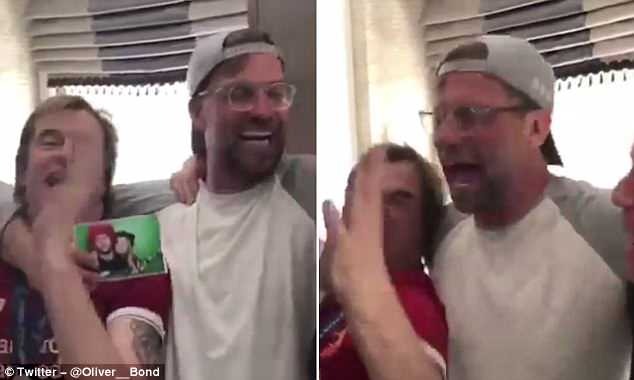 Klopp was filmed among a group of Reds supporters at around 6am as they all chanted boisterously. One of the fans appeared to be wearing manager Klopp’s runners-up medal as the affable German stood shoulder to shoulder with his public. Klopp has now lost his last six finals as a manager but his reputation among the Liverpool faithful has never been stronger. 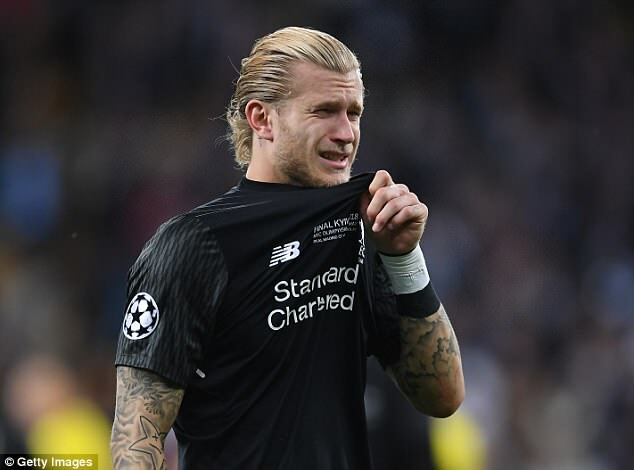 Two of Madrid’s goal in Kiev came following errors by goalkeeper Loris Karius. He added: ‘Loris knows it, everybody knows it. That is a shame in a game like this, in a season like this.